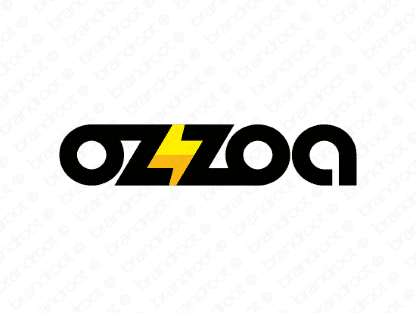 Brand ozzoa is for sale on Brandroot.com! A glorious and vibrant name taking inspiration from the mythical "Ozymandias" that adds an epic quality. Ozzoa is instantly recognizable with a likable sound that works well for multimedia and entertainment brands, sports and fitness products or inventive online services. You will have full ownership and rights to Ozzoa.com. One of our professional Brandroot representatives will contact you and walk you through the entire transfer process.